Welcome to the thirteenth North West Regional Construction Awards. 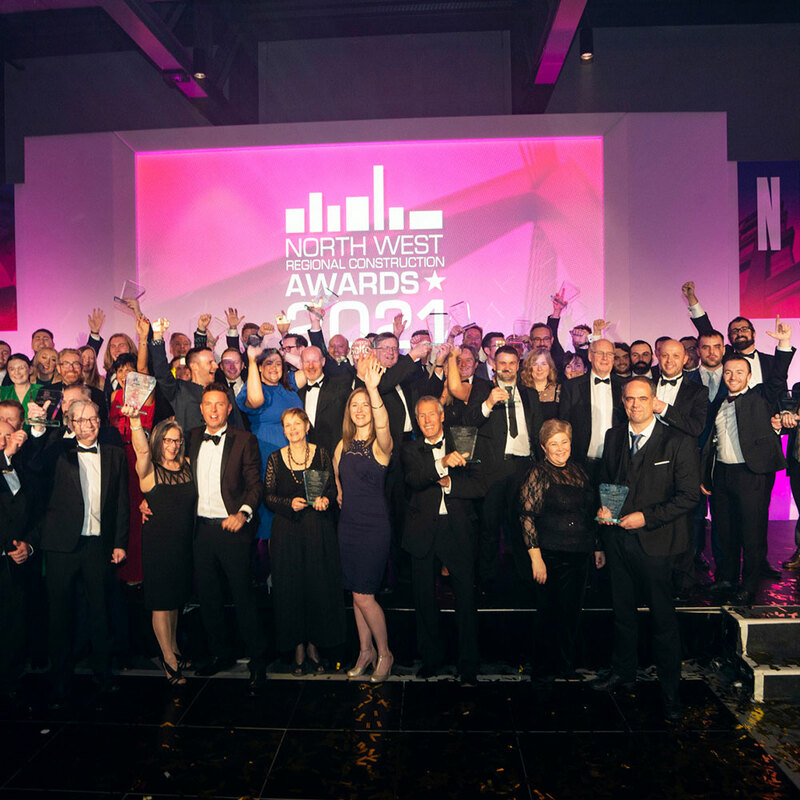 It is the most significant celebration of best practice and best value in the North West and the only event of its kind that connects every single discipline of construction working towards a sustainable built environment. 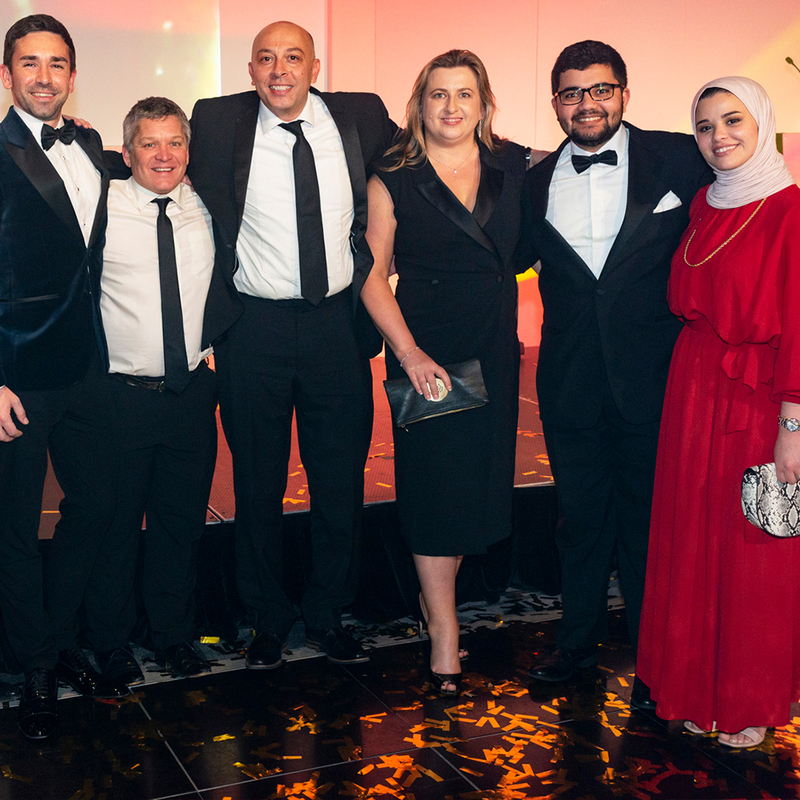 Your work and your award entries not only help the NWRCA Awards highlight that best practice works but demonstrates how construction can play a vital contribution to inclusive growth in our region. Our industry is a major economic sector and critical to delivering the homes, workplaces, hospitals, schools, universities and transport infrastructure that the North West needs. 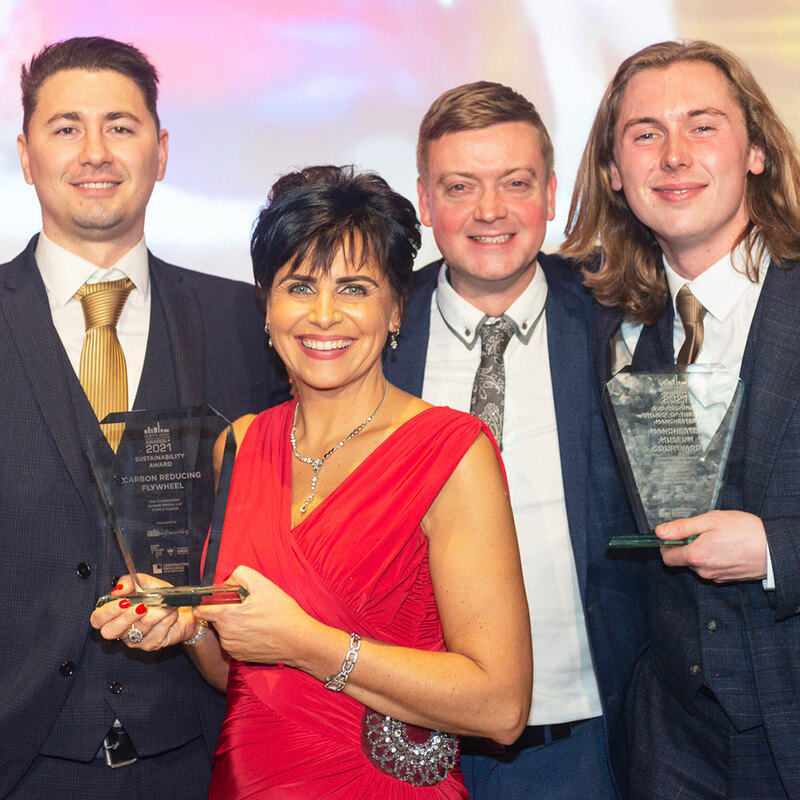 We're challenging the North West clients, designers, engineers, builders, suppliers and everyone else in the supply chain to step up and enter our awards. The standards of entries rise every year – so consider your submission carefully. 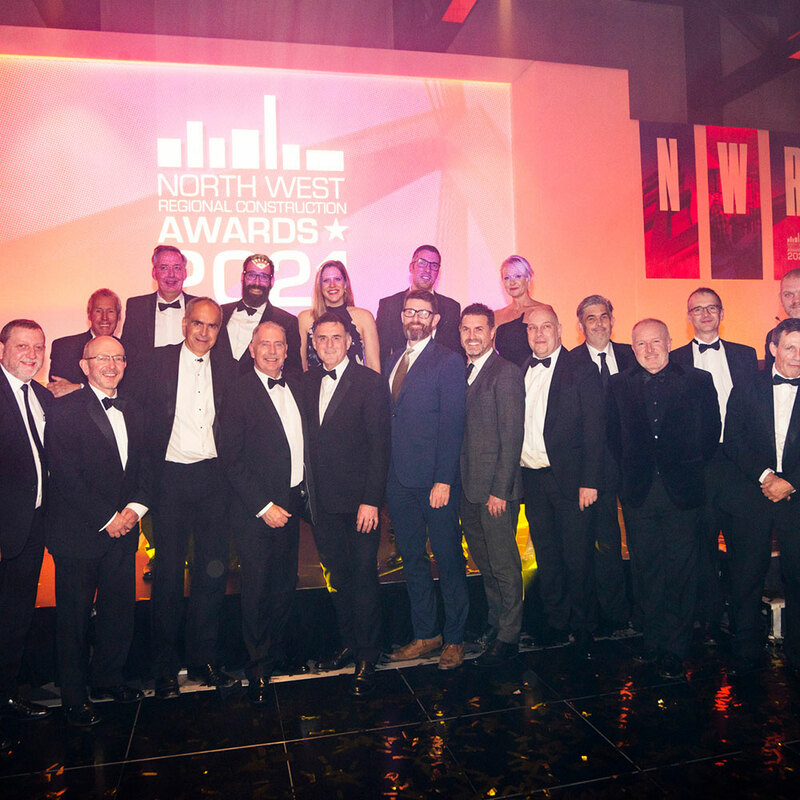 We want to showcase excellence in the North West construction sector. Excellence will be demonstrated through adherence to Constructing Excellence principles, the Rethinking Construction agenda and Construction 2025. We want to demonstrate that excellence is endemic in the North West and showcase leadership in best practice, value and building for the future. There will be a category for you, your teams, your colleagues and your expertise. Please remember your supply chain partners too. You may want to consider nominating your client, an SME you have worked with, an apprentice or lifetime achiever? Submissions should relate to either ongoing work or any project or example of organisational change that was completed in the 12 months prior to 1st January 2019.